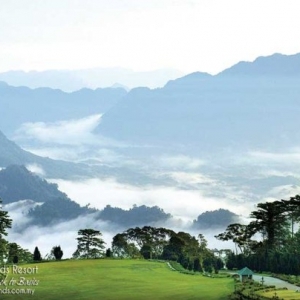 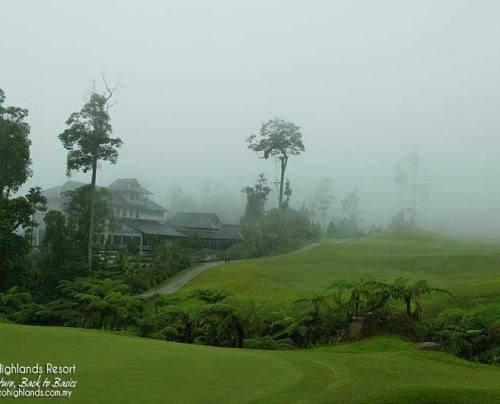 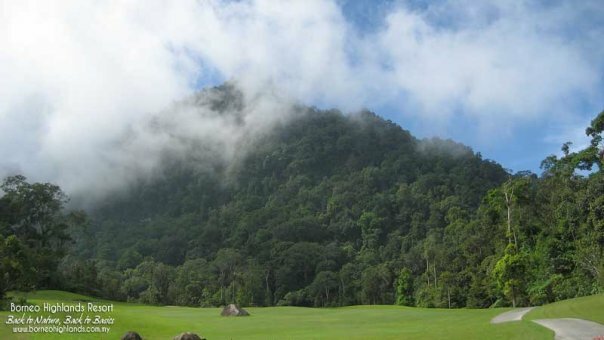 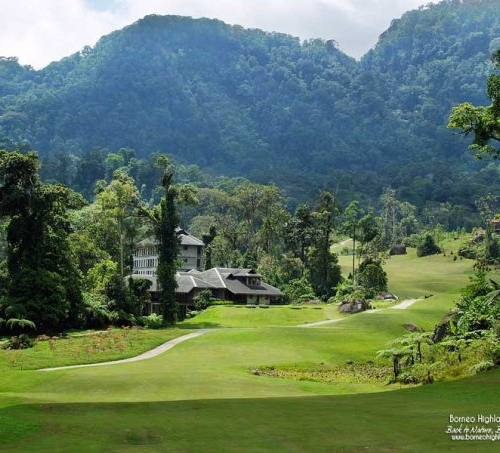 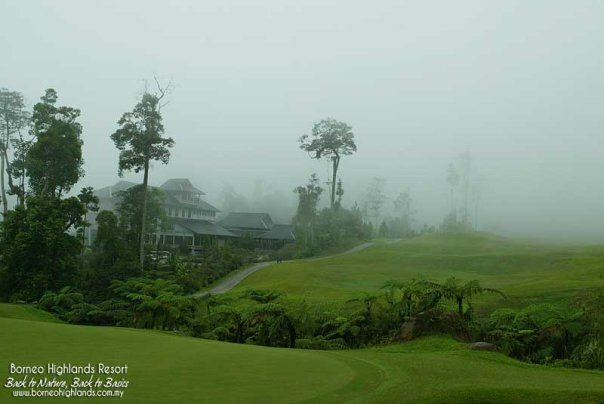 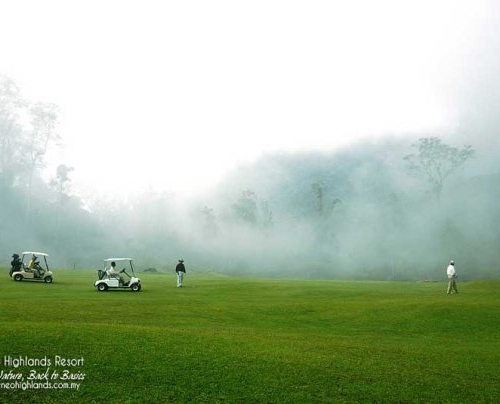 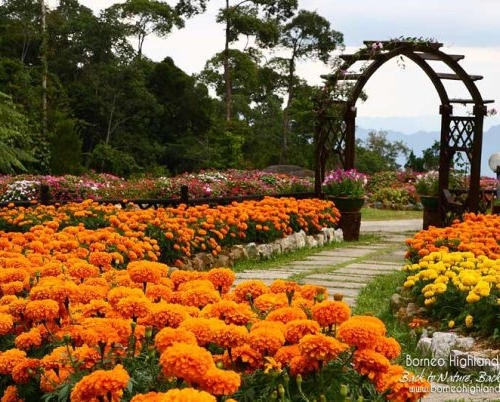 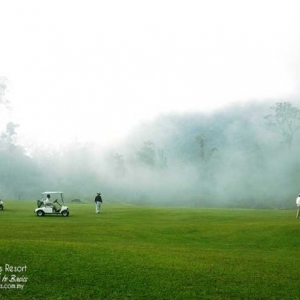 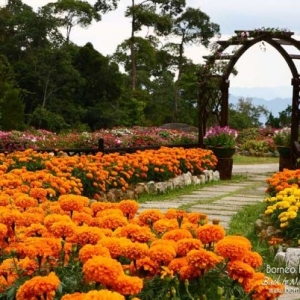 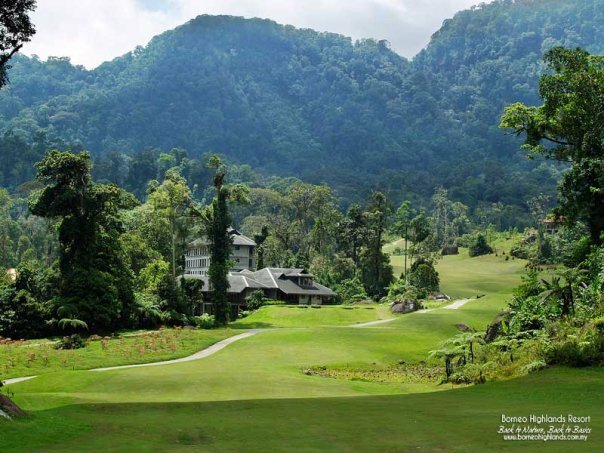 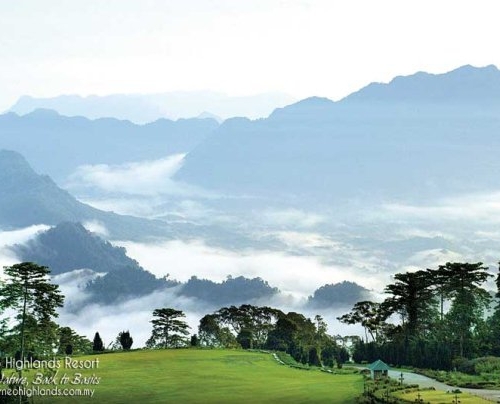 Borneo Highlands Resort, one of the most excitingly diverse, enviromental-friendly resorts in Malaysia. 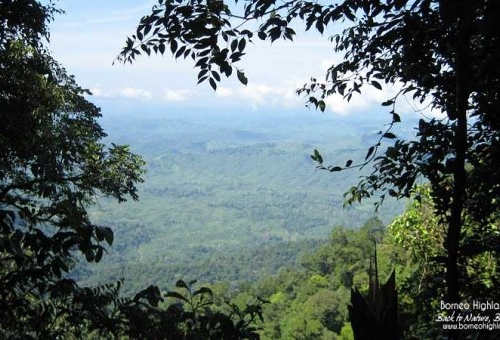 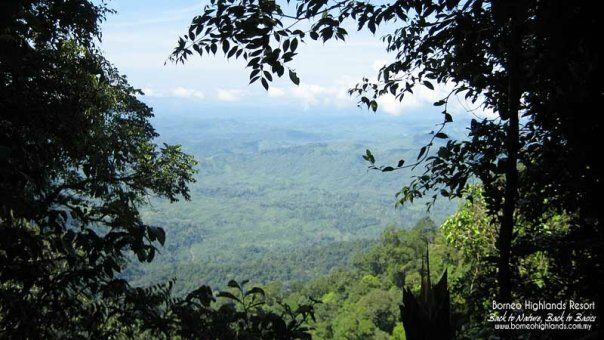 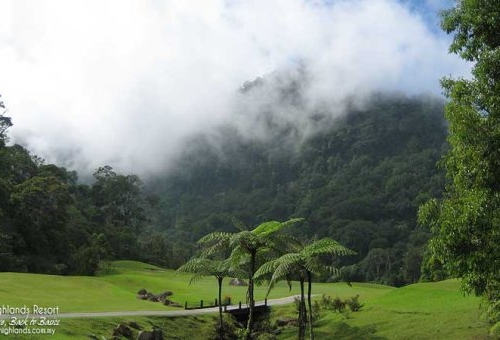 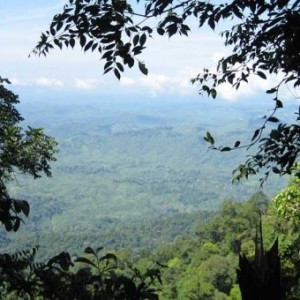 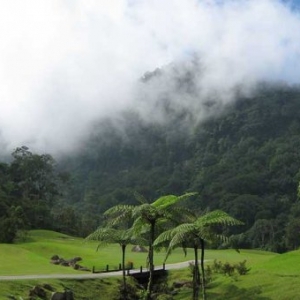 Cocooned in a lush green jungle that is teeming with unique flora & fauna, it sits approximately 1,000 metres above sea level on the Penrissen Range, which is amongst the world’s oldest and second largest rainforests. 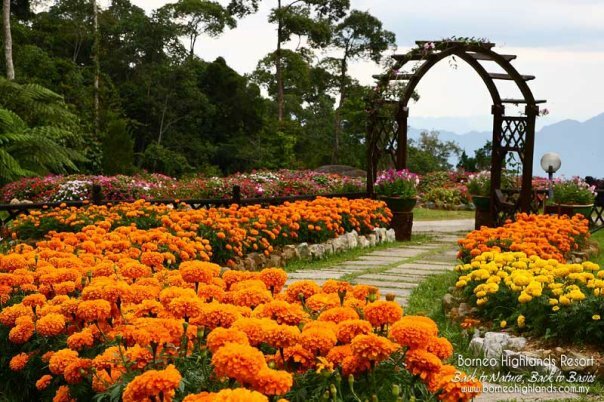 Picture yourself in a place where you have always wanted to be. 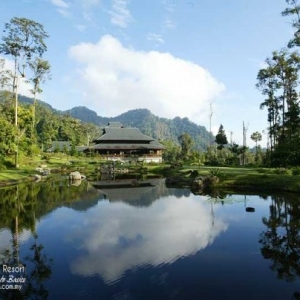 A place which reflects your goals, your achievements and your position in life. 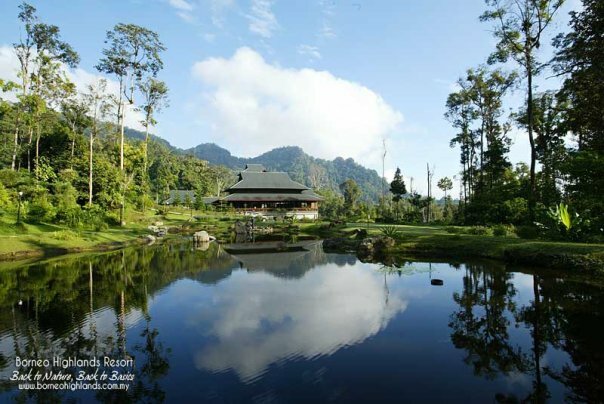 A place where you can find perfect peace and tranquility in the heart of unspoilt nature. 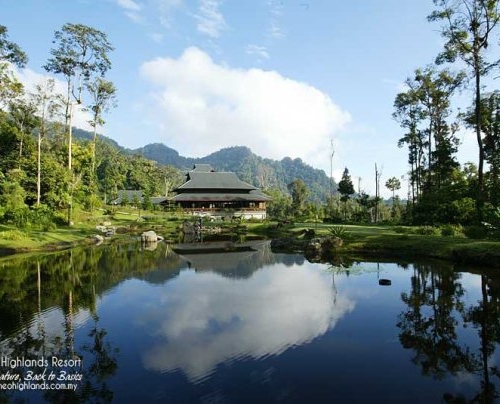 A place where you can live your dreams in a location that is close to paradise. 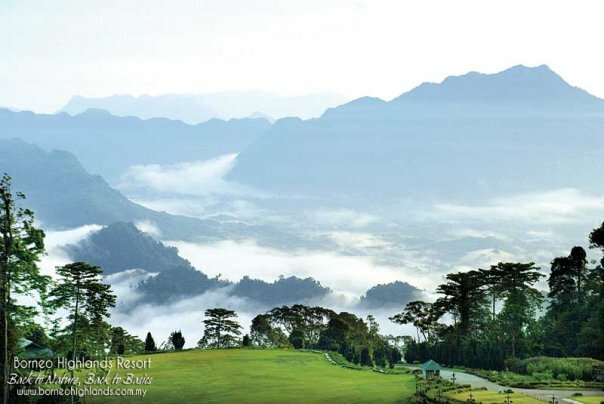 A place where romance lingers in the crisp mountain air. 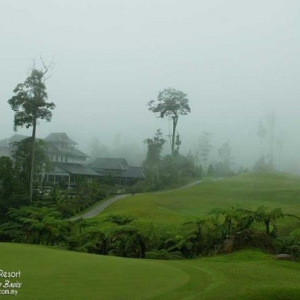 A place where one’s senses are refreshed after a relaxing day at the spa. 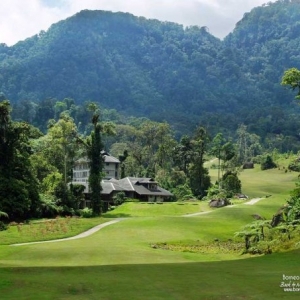 A place where golfing is literally taken to new heights. 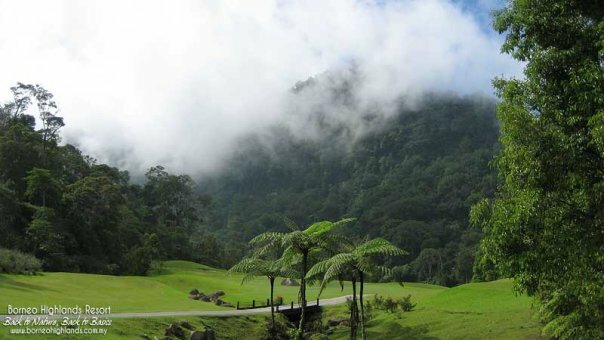 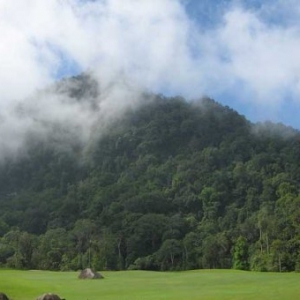 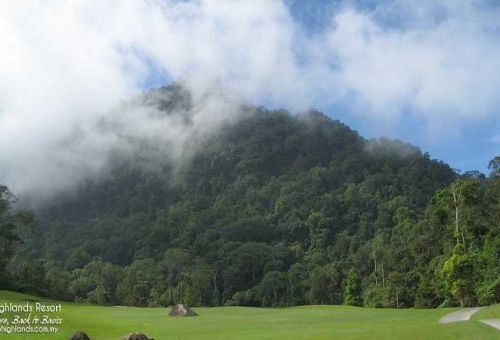 A place where nature lovers can explore the beauty and wonders of the rainforest. 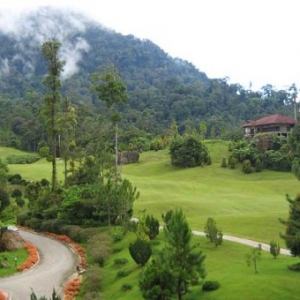 A place where meetings and seminars are held successfully in a more relaxing environment. 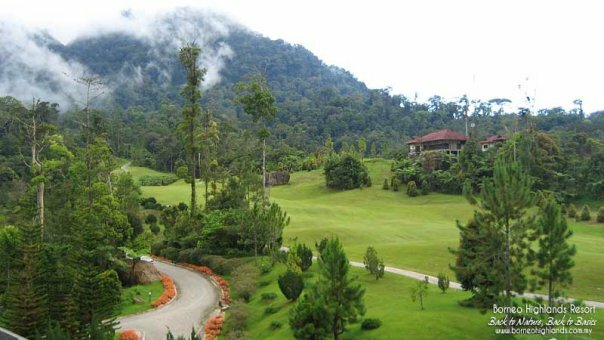 Welcome to Borneo Highlands Resort. 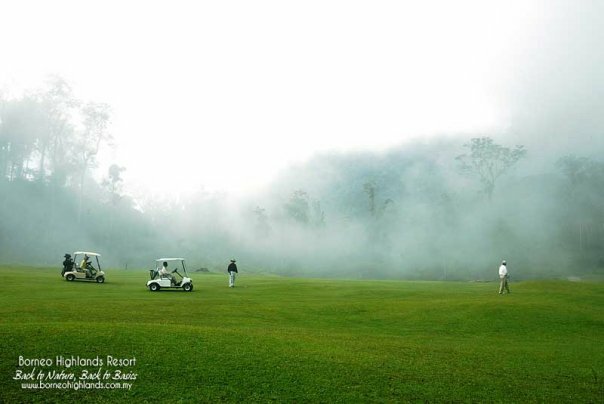 Here at Borneo Highlands Resort, your exclusivity and privacy is their utmost priority. 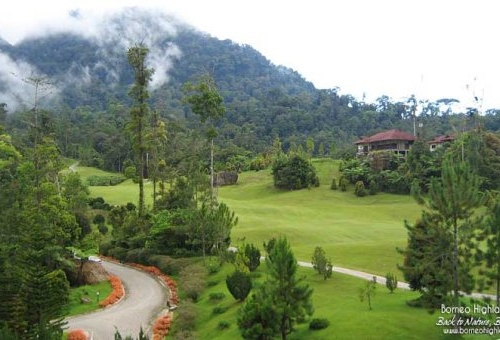 With only 30 rooms at the clubhouse and 10 rooms at the jungle cabins, the number of guests are limited and controlled to ensure high level and exclusive standard of service towards their valued guests not to mention striving to maintain the resort as a place to relax, be at peace with your mind, soul, and body.